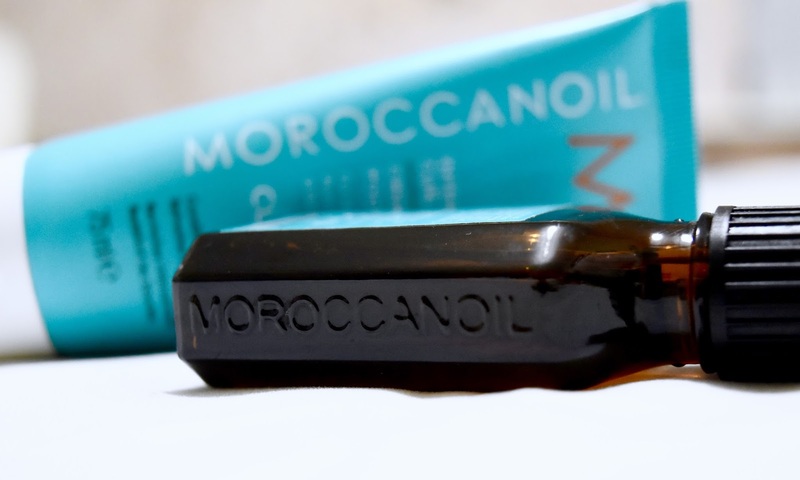 Moroccan Oil Will Save Your Hair! 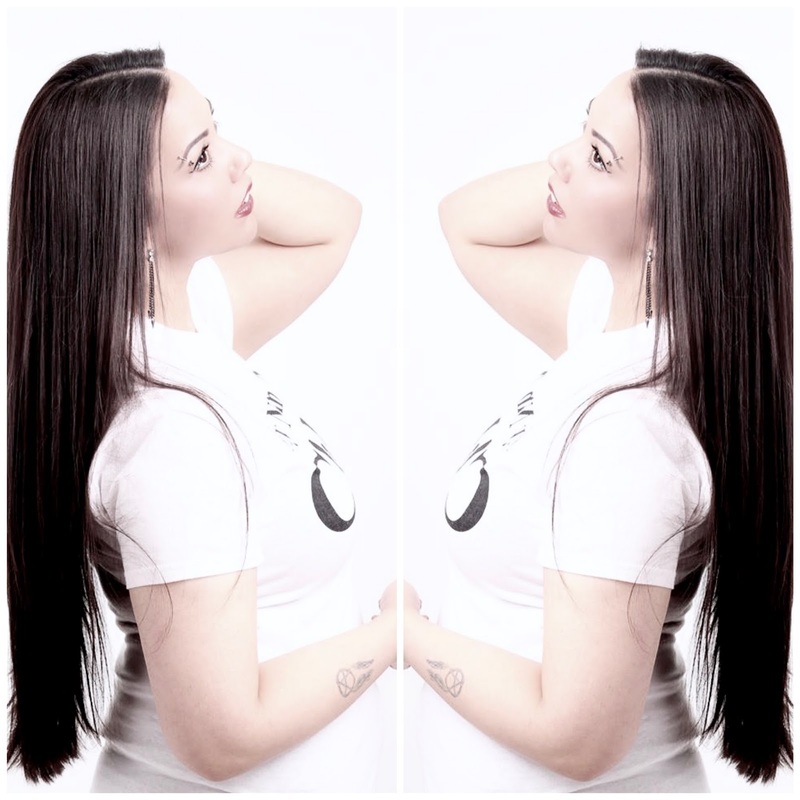 My number one most complimented asset has to be my hair. I am often told that it looks silky, smooth and healthy which I cannot argue with at all. Healthy hair does not come easy though... A lot of time and effort has to be taken but I promise, the end results will be worth it. I have applied heat to my hair since at least the age of 13 (I am now the ripe young age of 24!) and have now hit the point in my life where I no longer feel the need to do so on a daily basis. To be honest, I am quite lazy these days and just stick my hair in a side plait or bun for work... Hehe! My secret, for years, was that I religiously applied lots of heat protectant to my hair before using any sort of styling tool. I believe that this kept my hair undamaged but, of course, over time, curling my hair started to damage my ends, making maintaining my long hair that much harder, hence the lazy plaits and buns, these days. Rewind to my first year of London Fashion Week which was around 4 years ago now... Wow! I attended an incredible Bloggers Press Day and thankfully received a Moroccan Oil goodie bag. 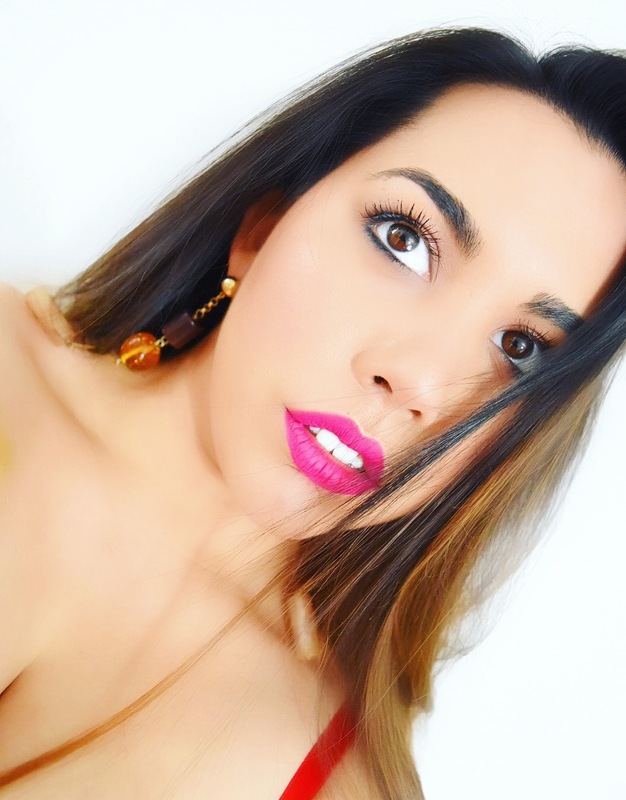 Of course I was extremely excited to try out this brands products as I had heard amazing reviews within the beauty community. On a more serious note, these products actually work very well. 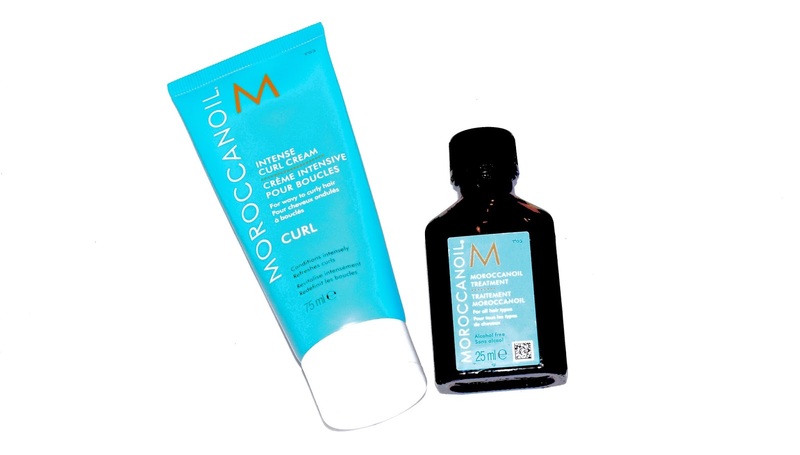 I have used quite the range from Moroccan Oil but always go back to my two faves which are the "Moroccan Treatment" hair oil and the "Intense Curl Cream" which is a great priming product for curls. I also love to rub a small amount between my palms to scrunch my curls afterwards, leaving them soft, bouncy and smelling lush!